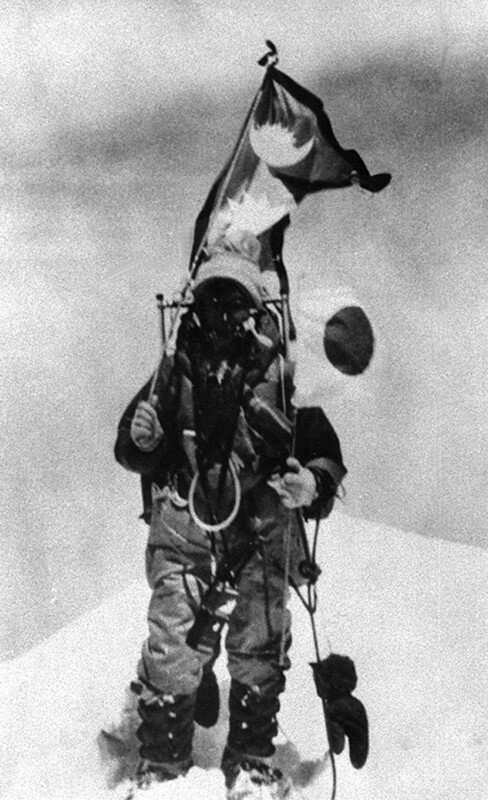 The first woman to climb Mount Everest didn’t stop there. Japanese mountaineer Junko Tabei, who died Thursday at 77, devoted her adult life to scaling peaks, climbing the tallest mountains in more than 70 countries. To do so required defying stereotypes and a supportive husband in a country that thought a woman’s place was in the home. 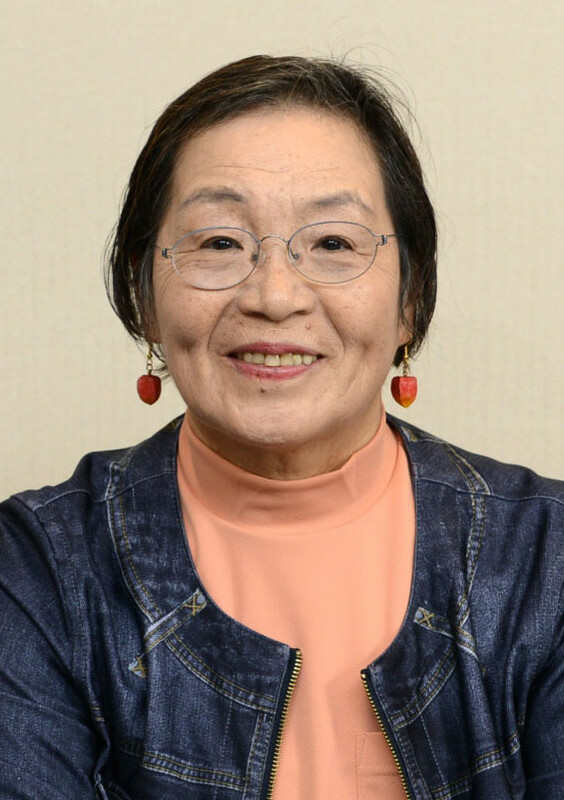 She founded the Ladies Climbing Club in 1969 with the slogan “Let’s go on an overseas expedition by ourselves,” and reached the summit of Everest on May 16, 1975, as the leader of the climbing party of an all-female Japanese team. “Most Japanese men of my generation would expect the woman to stay at home and clean house,” the mother of two said in the 1991 interview. In 1992, she became the first woman to complete the “Seven Summits,” reaching the highest peaks of the seven continents. Tabei died of cancer at a hospital outside of Tokyo, local media reported Saturday. She was born in 1939 in Miharu, a hilly farming town in Fukushima Prefecture. 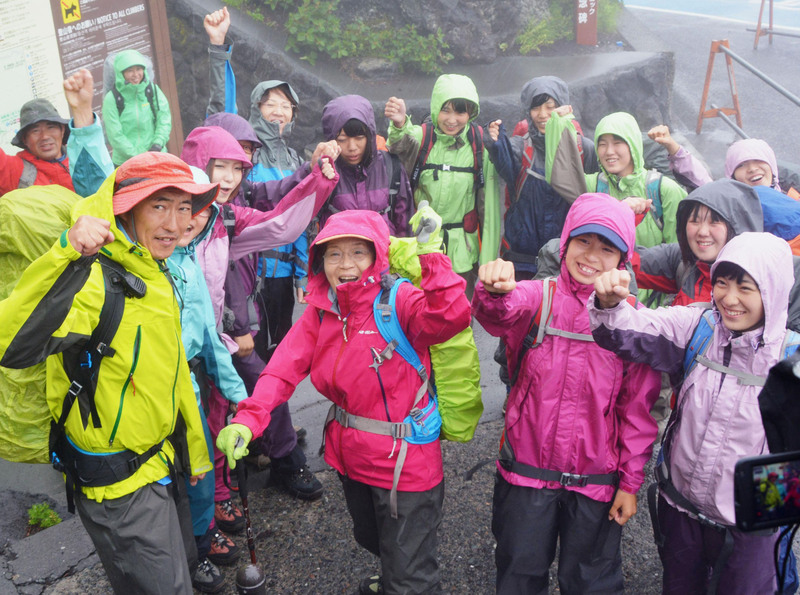 Her first summit was nearby Mount Nasu with her teacher in the fourth grade. 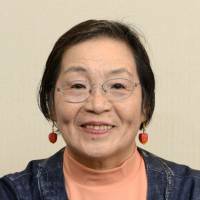 Later in life, she became concerned about the degradation of Everest, completing master’s studies in 2000 at Kyushu University on the garbage problem as the famous mountain was opened to more climbers. “Everest has become too crowded. It needs a rest now,” she said at a 2003 parade in Nepal to mark the 50th anniversary of the first successful ascent of the peak by New Zealand mountaineer Edmund Hillary. 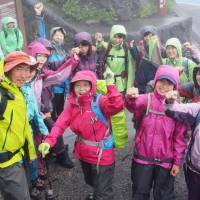 She kept climbing even after being diagnosed with cancer four years ago, NHK said. 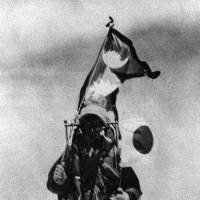 Her goal was to climb the tallest mountain in all of the more than 190 countries of the world. She fell short, but ticked off four more — in Niger, Luxembourg, Belgium and Oman — as recently as last year, according to her website.